Blacklane, a premium mobility provider, has opened its Middle East office in Dubai. This is the company’s third office, after the Berlin headquarters and Asia-Pacific office in Singapore. provides First and Business Class passengers with chauffeured airport transfers. Blacklane exclusively supplies these rides for Emirates in India, Italy and Sweden. 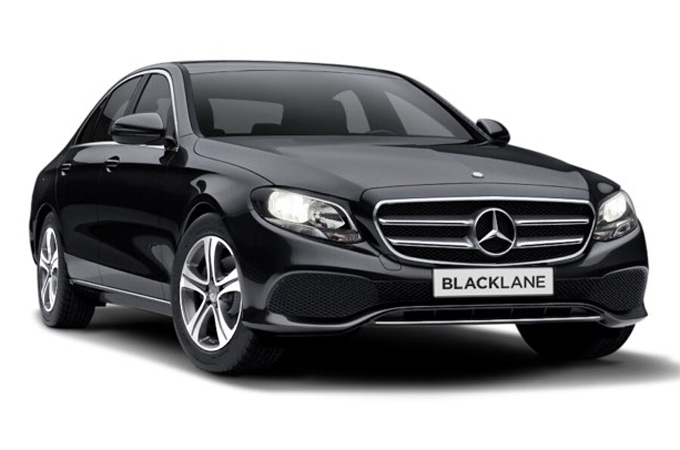 increase the number of Blacklane guests originating from the Middle East. “As the centre of travel in the Middle East and the headquarters of Emirates, Dubai is perfect for Blacklane’s office expansion,” said Jens Wohltorf, CEO and co-founder of Blacklane. “Emirates means quality, and we’re proud to provide that on the ground, online and in our customer service for Emirates’ guests. region. With AlFahim Group’s expertise in the premium segment and a diverse portfolio, along with Blacklane’s reinvention of the professional driver industry, we are transforming the future of premium transfers,” stated Khaled Abdul Karim Al Fahim, board director of AlFahim Group. Nicolas Soucaille will lead the Dubai team as head of Middle East and Africa. He relocated from Blacklane’s Berlin office, where he was head of driver operations for Europe, the Middle East and Africa. Before joining Blacklane, he worked in Dubai with Sony Electronics as deputy general manager, head of operations for MEA.